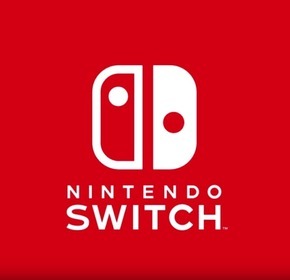 After the upcoming software update for Nintendo Switch, which will feature the new online service, users will be unable to unlink their Nintendo Account. This is a bummer, it's just more hoops you'll have to jump through if you break your Switch. How Can I Post On Game Sense? Join today and get started posting, rating, and voting on posts to build a place for video games and gamers like none before. We're a platform for giving gamers a voice. No one knows video games better than real gamers. Gamers can build an alternative to those shady sites trying to sell you stuff they're paid to promote or telling you their friend's games are great. Support your favorite games, post videos from your (or your favorite) gaming channels or news websites and help bring video games back to gamers who actually like video games. No more crying over VR guns! You're free to promote yoru channel, website, and more. We want gamers who know what they're talking about. You can get the latest updates and posts from our Game Sense Gurus by following or subscribing to Game Sense.